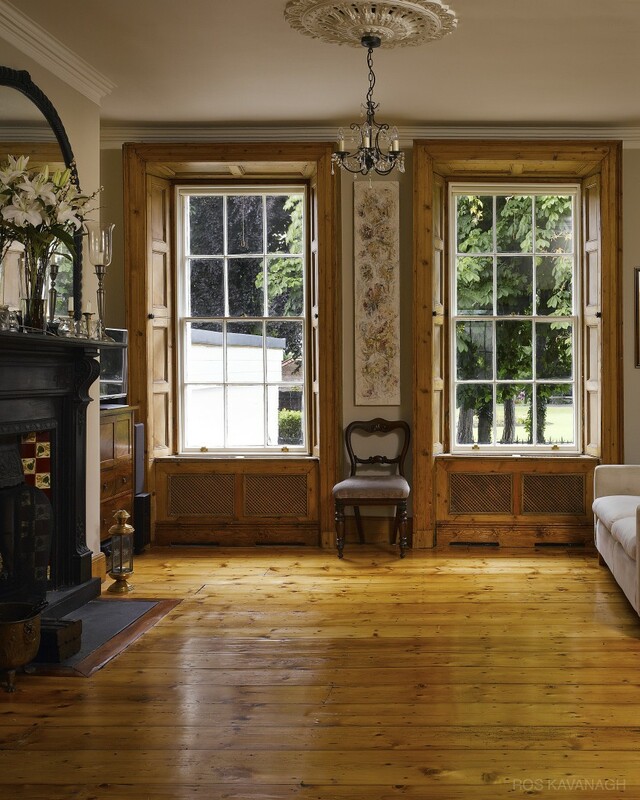 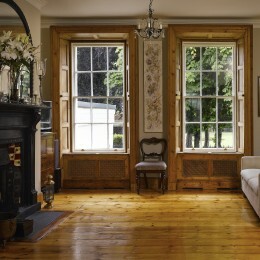 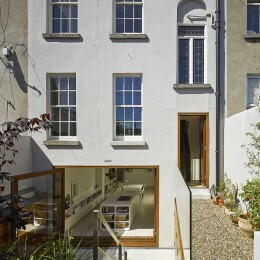 Harold’s Cross House (remodelling) | Ros Kavanagh. 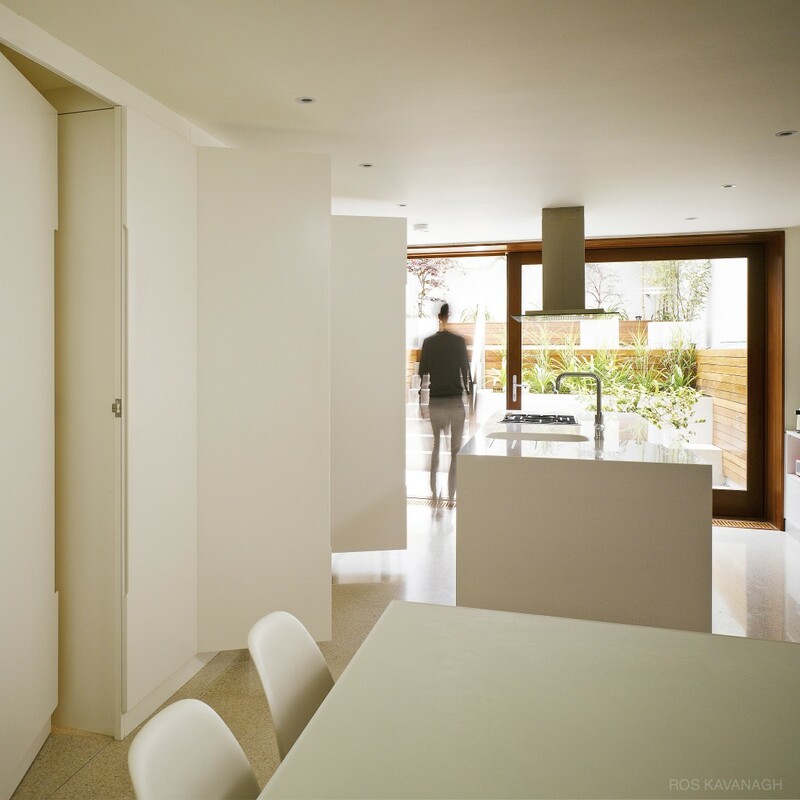 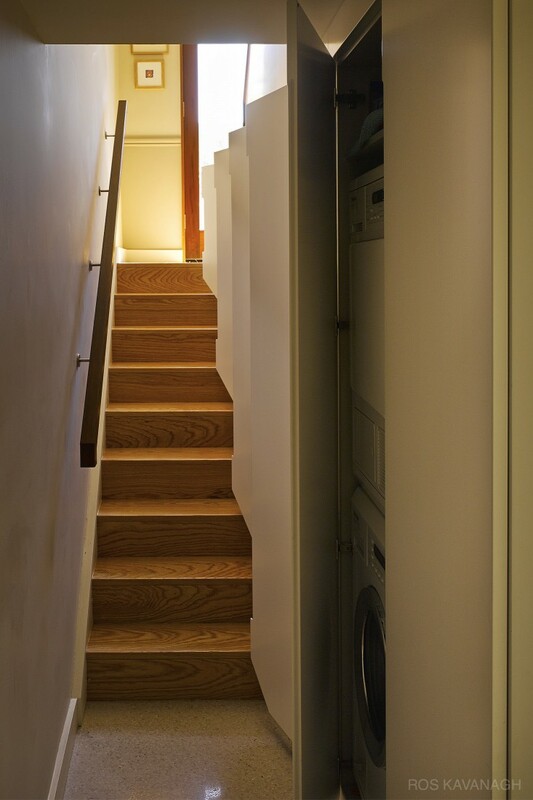 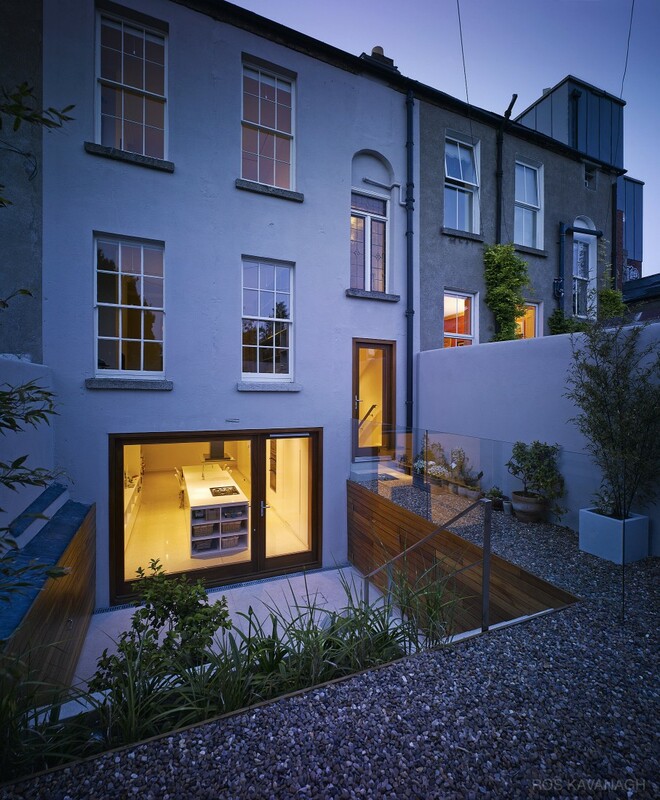 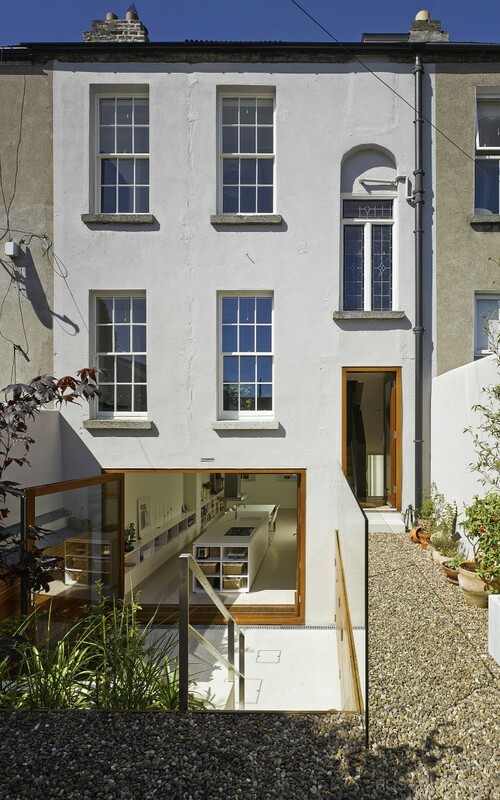 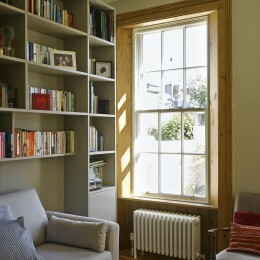 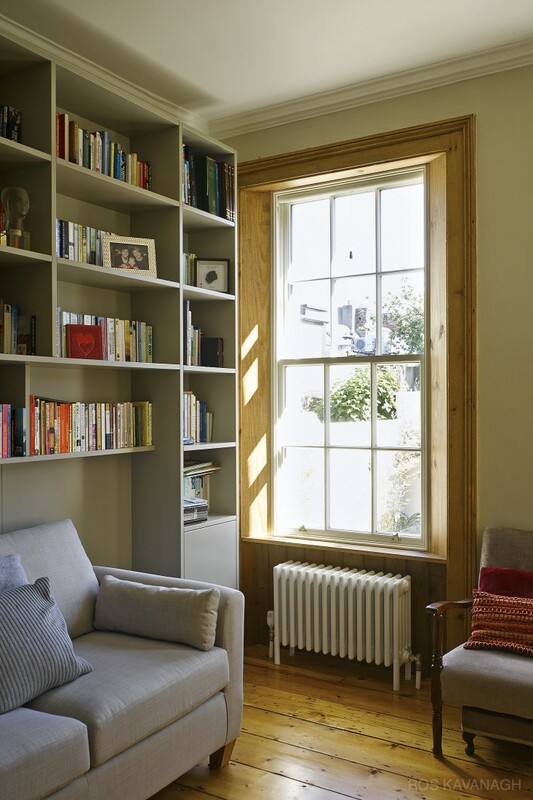 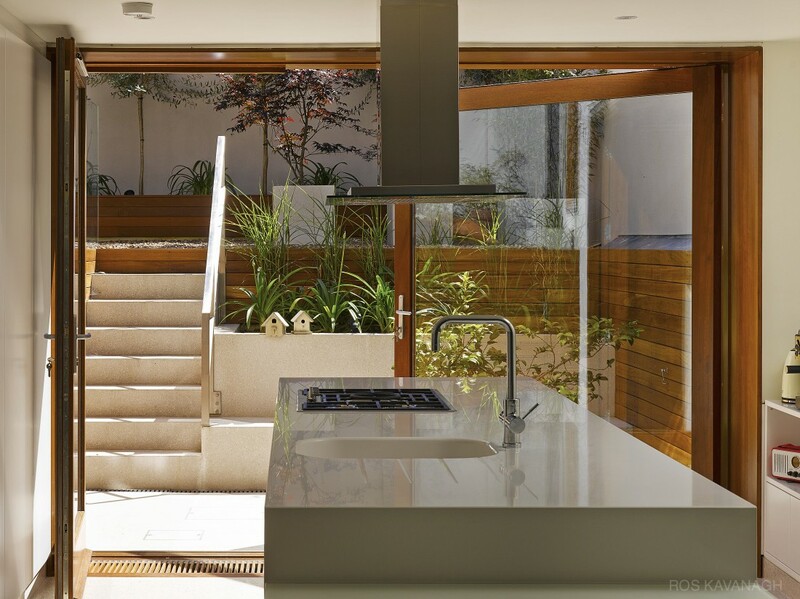 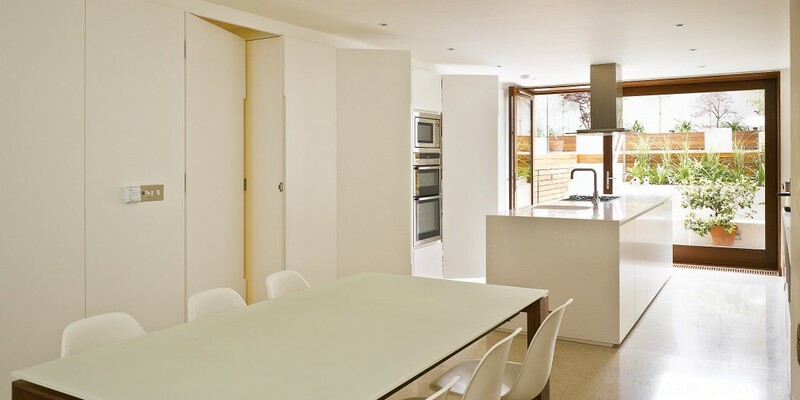 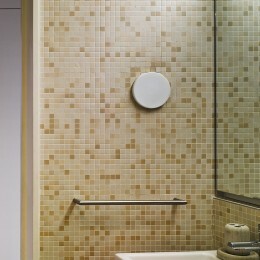 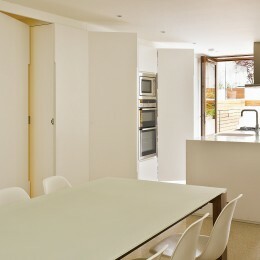 This project involved the complete remodelling of the lower ground floor of a two storey over-basement Georgian terrace house, which was divided into two units. 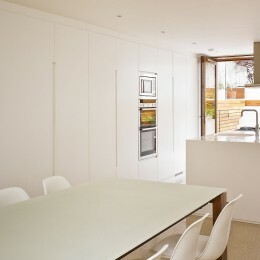 Extensive waterproofing works formed a central part of this project as the lower level was flooded in October 2011. 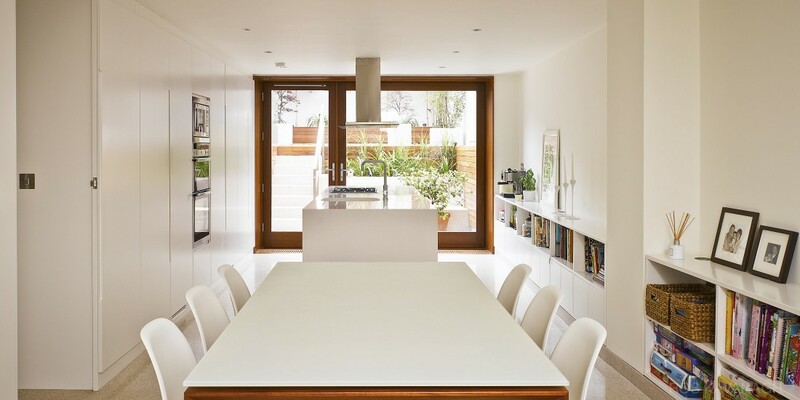 A key requirement was to transform the unused lower ground floor into a light and airy space that could provide a family dining and kitchen area. 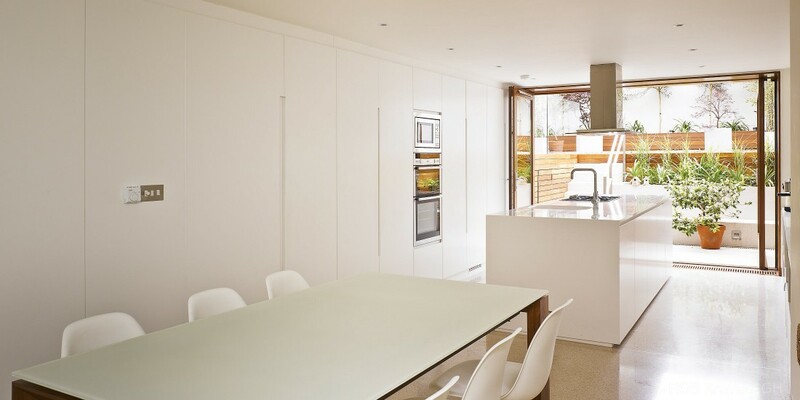 A full-height storage wall, accessible from both sides, serves both the kitchen and utility area and cleverly conceals household appliances. 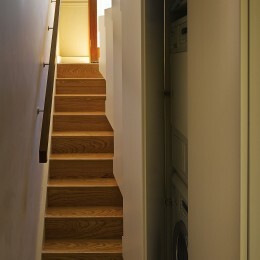 Accessed via a hidden corridor, a new stairway reconnects the upper and lower floors. 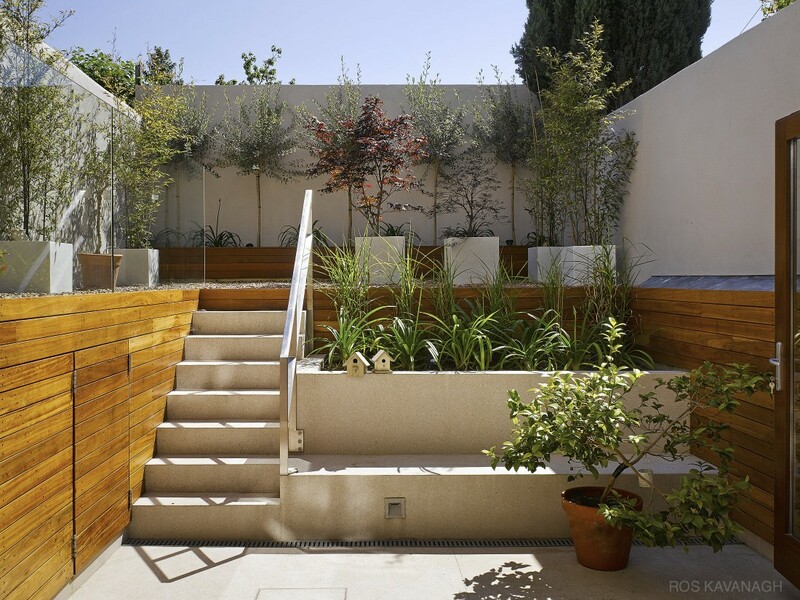 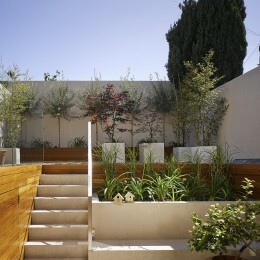 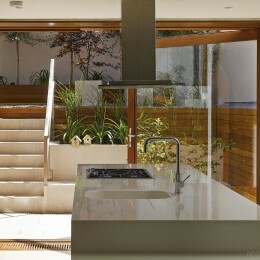 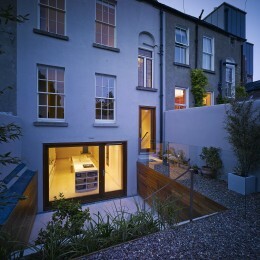 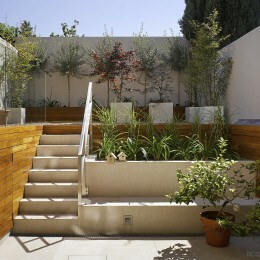 The creation of a split-level garden maxmises the outdoor space available. 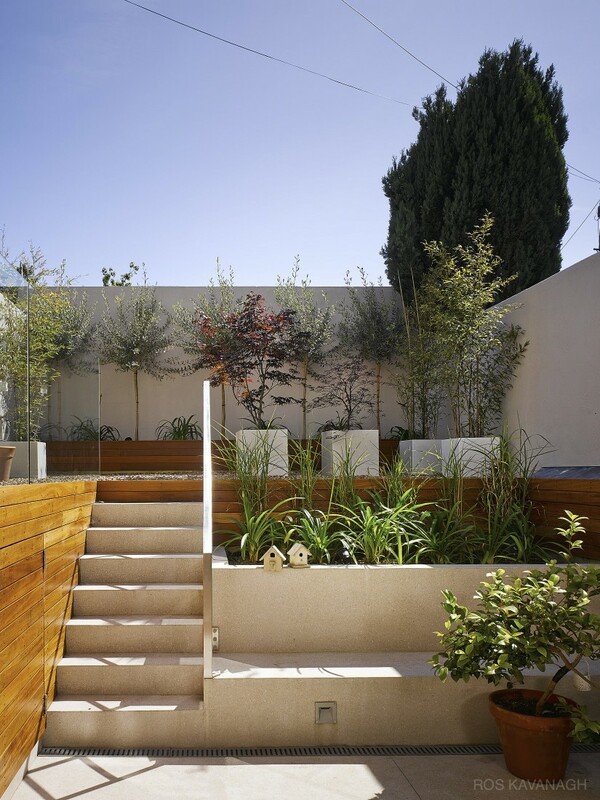 The lower level terrazzo patio is accessed directly from the kitchen/dining area and is framed using hardwood walls and an integrated bench and planter. 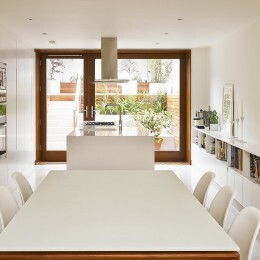 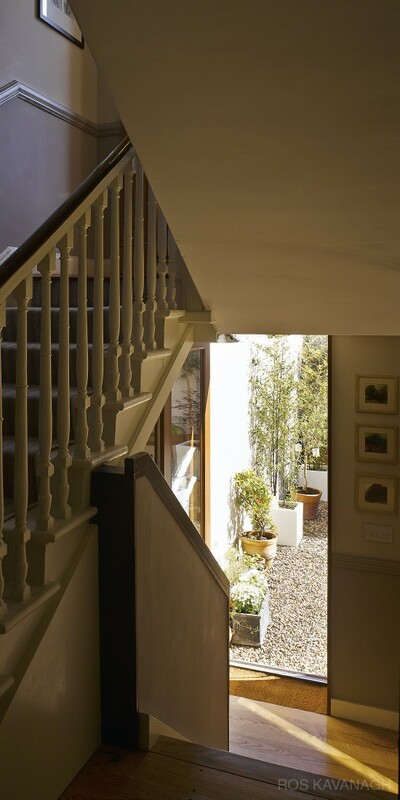 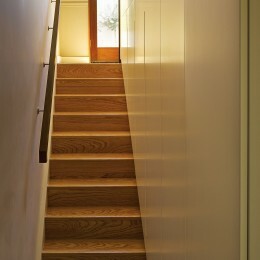 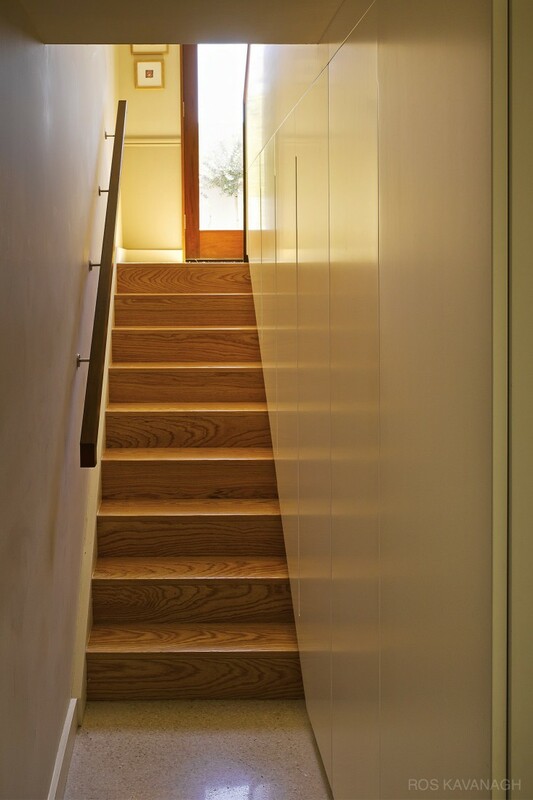 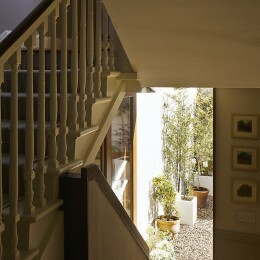 Steps lead to the upper garden level, which is accessed directly from the half-landing though a glazed hardwood door. 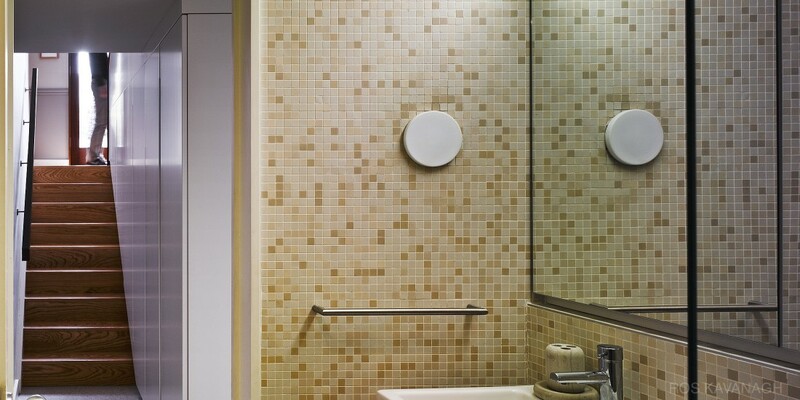 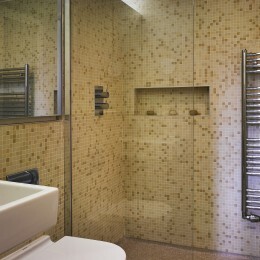 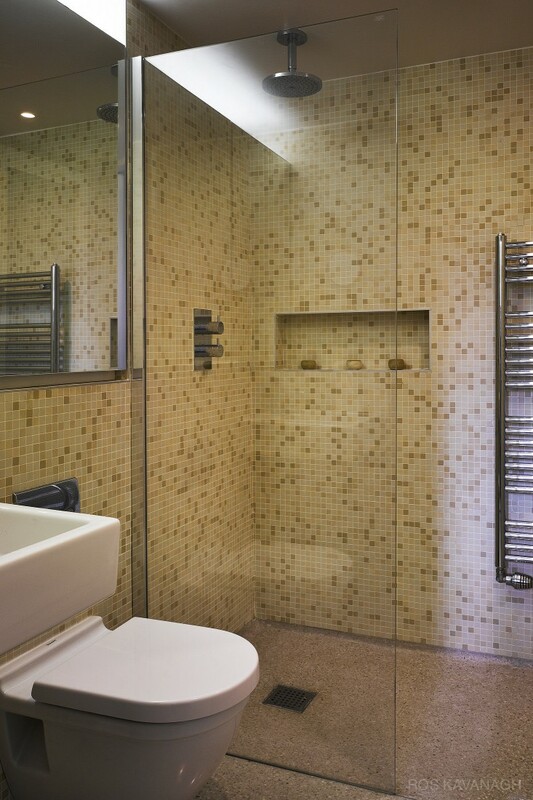 Refurbishment work on the upper floors included a re-fit of the existing bathroom, the installation of a range of bespoke fitted furniture and the installation of a solar-heating system.